Live Online Casino games are just like other casino games. However live dealer casinos have become a booming industry over the years and as such have become very popular. This is because they are more exciting than other casino games. And they give the player a real life experience while playing from the comfort of their homes. They abide by the same rules that are used in other land based casino games. It is very realistic unlike other online games and still involves live dealers drawing the cards and spinning the wheels. If you plan to play at a live online casino, you get the feeling like you entered a real casino. With all the thrilling excitement and suspense that you experience in a land based casino. The live online game is played via webcam with a live dealer standing at a table waiting for you to place your bets. Sometimes it is only one table that is used while at other times, several tables are used. There are croupiers that will attend to your requests and players can communicate through a chatting platform. As a player, you get to see real cards being drawn, flipped, dices rolled and wheels being spun. And all these are happening in real time. 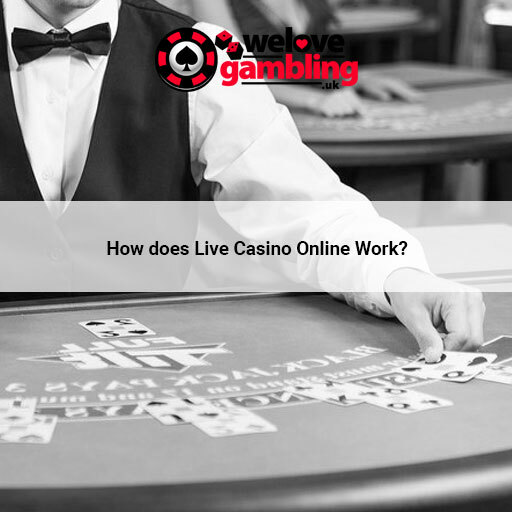 With all these in place, you will agree that the Live Online Casino is a new technology that is groundbreaking. Over the years, technology has been advancing at a tremendous rate and this has also spread to the gambling industry. This advancement in technology has brought about the use of live streaming by gaming companies in organizing live online games. Truth be told, it is more expensive to host a live online casino game as compared to virtual online games.Despite this fact, the number of players that subscribe to such live games is increasing daily. Streaming technology has improved rapidly and the quality of image is good as there is no delay. In many of these games, the player gets to zoom in to have a clearer view of the table. As with any invention that is successful, there are many advantages that come with playing live online games. One thing players love is the fact that they get to play at a real casino with dealers and players without leaving home. Another thing players love is that whenever they feel like playing, they don’t have to run to the nearest casino. This saves them stress and also transport cost as the closest casino may be very far away.Also, there are casinos that are strict about dress code and this is not flexible for everybody. With the live online games, you need not bother about any dress code. Another interesting feature is accessibility as you can play at any time of the day. The most common games are Roulette, Blackjack, baccarat, Hold’em, Three card poker etc. 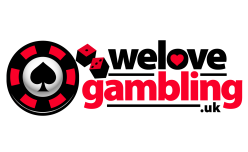 Find all of my gambling articles HERE.